Reminiscing the months before we gave birh to our first child (that’s 2.5 years from today) and we were clueless about what disposable diapers to get for our baby. Aside from the fact that it’s so confusing to choose because of the many brands available, we didn’t really know what factors to consider as well. 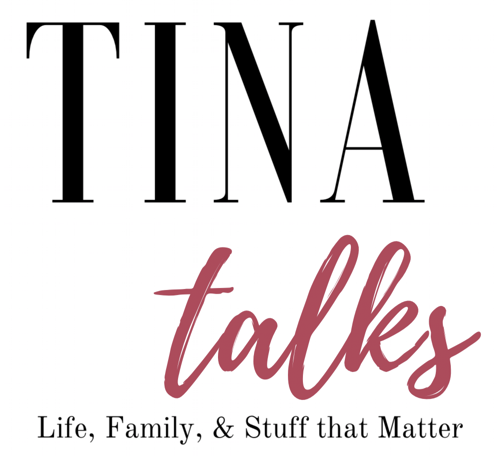 We didn’t choose to use reusable diapers since we don’t have a nanny and we live alone in a studio condominium in the middle of the busiest city in the county that time. Choosing diaper types really depends on what works for the parents, the situation, and the baby. A month before I gave birth, the family had a small baby shower for the arrival of our eldest, Chesca. The gifts given to us were all so useful and very practical too! We love how it saved us a few months from buying baby’s needs like baby wipes and diapers. Yes, we received a box of newborn diapers with several brands in them. Perfect right? We had several brands to use and test out when the baby arrives. It saved us from getting confused and all the efforts of thinking about what’s best for our baby. Fast forward when our baby was born, I remembered bringing the smallest diaper. Take note, the diapers have different sizes even if they put Newborn / Just Born as the size. Like shoes and clothes, the sizes vary too. 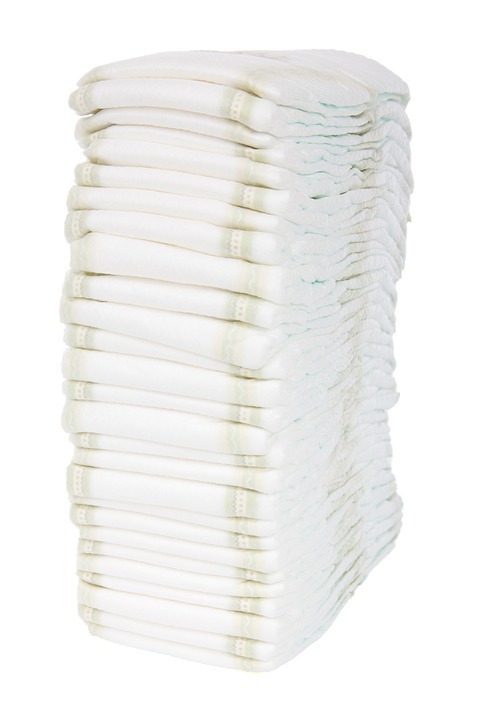 To the new and first time moms and dads, here are a few things to consider for disposable diapers. When you try the diapers on your baby, you’ll notice which one fits him / her well. Of course they grow up fast and sometimes you’ll notice they’ve grown so much in a few weeks. You’ll still be able to notice which one fits well despite growth spurts. If the diaper is too big on your baby, chances are it will leak on the sides. You will be able to notice the baby if he/ she is uncomfortable with the diaper. Of course, choose a soft diaper. Your baby is an indivual person who wants comfort like all of us. Imagine if you were to wear a diaper, of course you’ll choose the softest and feel good diaper. Observe if your baby is fussy and cries a lot. Observe if your baby has an allergic reaction to the diaper. Babies usially get diaper rash that are most of the time pinkish and very itchy. For diaper rash relief, buy Desitin, Calmoseptine, or Drapolene in Drug Stores nationwide. Why do babies get diaper rash? Well, disposable diapers carry chemicals that are used to treat disposable diapers. Some diapers have scents so that’s additional chemicals too. So choose a diaper that doesn’t react to baby’s sensitive skin. Choose a trusted and known brand. Sometimes parents tend to choose extremely cheap diapers that they don’t know who produced it or who imported it. There are affordable ones that are safe out there too. Better safe than sorry all the time. 1. Mamypoko – This seems to be expensive as compared to other diapers but in terms of absorbency, I can attest that is is the best we’ve tried. It’s bulkier than other brands but does the job so well! It’s Japanese brand and we all know Japenese’s quality standards are really good. 2. 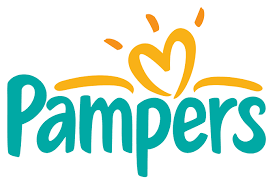 Pampers – We personally used Pampers Premium for a long time from newborn to 5 months. No doubt about comfort on this one. 3. Huggies – I love how Huggies offers a lot of kinds of disposable diapers. They even have diapers for swimming too. 4. EQ– EQ is more affordable than the first 3 diapers above. We’d love to use this only if our kids’ skin are reacting negatively to it – they both had diaper rash. 5. 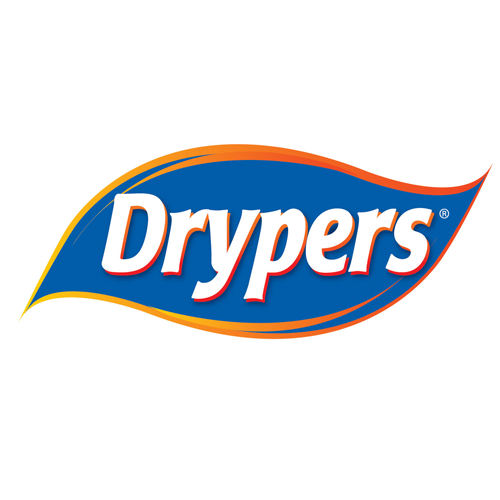 Drypers– This is a good brand too that has been existing since I was a baby or even longer. 6. Goo.N– This brand recently arrived in the Philippines from Japan just like Mamypoko. It’s almost the same price as Mamypoko but we haven’t really tried this but we think it’s as good as Mamypoko too. All of the brands above are available in drug store, supermarkets, and groceries nationwide. And some are available in Lazada. There are organic ones you can get from Healthy Options too. There are numerous brands that are cheaper in supermarkets but they’re not as famous and some are imported from China too. 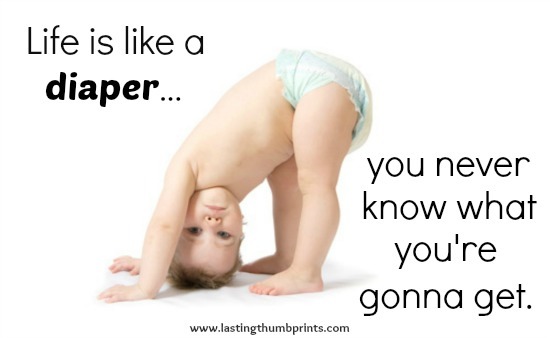 Consider what’s easy for you to use so every diaper change time will not be burdensome for you. I also considered a diaper that’s easy to see or touch at night when my eyes are barely open dueing diaper change in the middle of the night. Really seems so petty though but it helps ! Enjoy moms and dads! Diaper change need not be a stressful responsibility. Remember, every diaper change will always be good for your baby and for mom and dad’s peace of mind too.